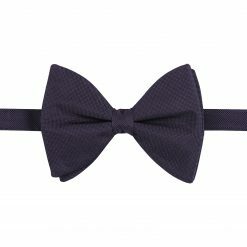 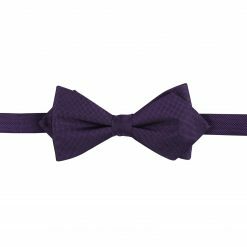 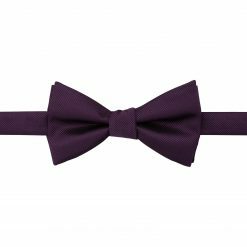 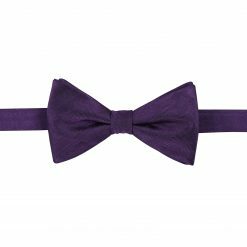 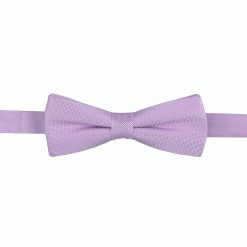 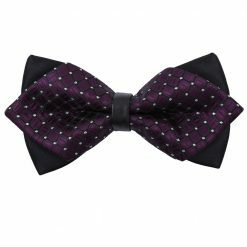 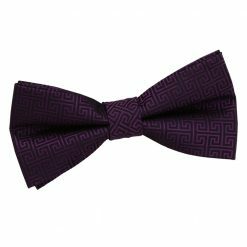 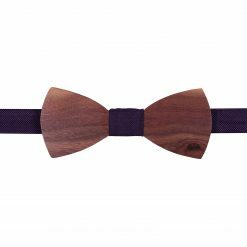 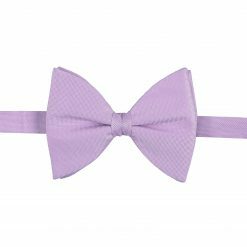 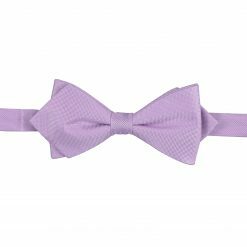 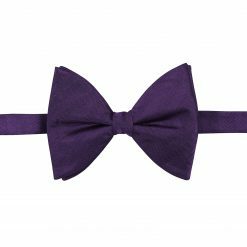 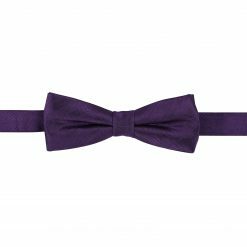 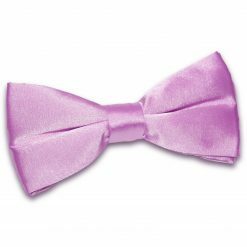 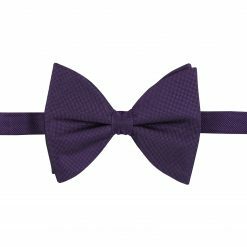 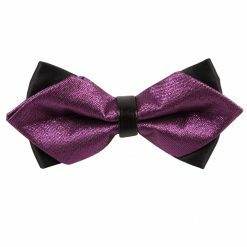 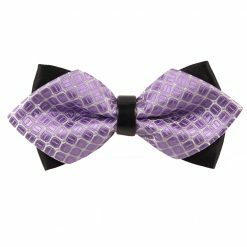 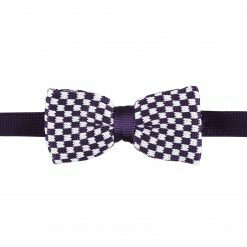 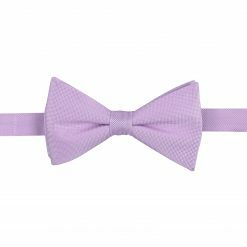 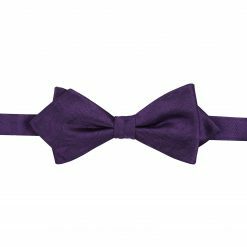 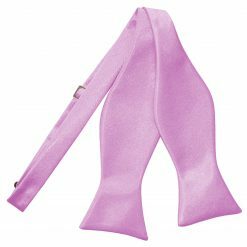 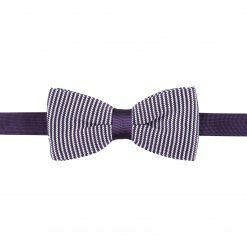 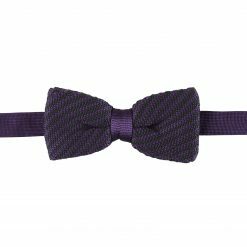 Purple bow ties are considered to be a formal look, whether plain or with a delicate floral pattern. 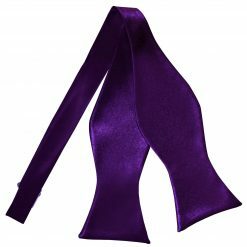 Purple is a royal colour and gives a royal look to your outfit. 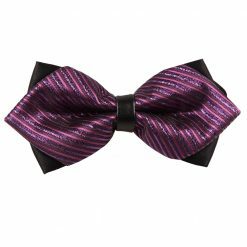 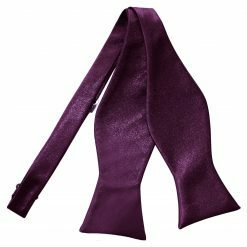 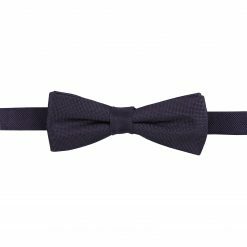 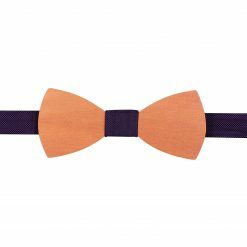 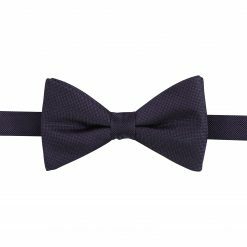 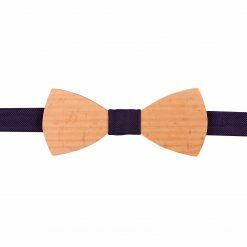 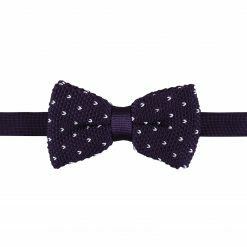 You can have it on a classic butterfly tie, or wear it on a tiered diamond shaped bow tie with a deep, black underlayer.